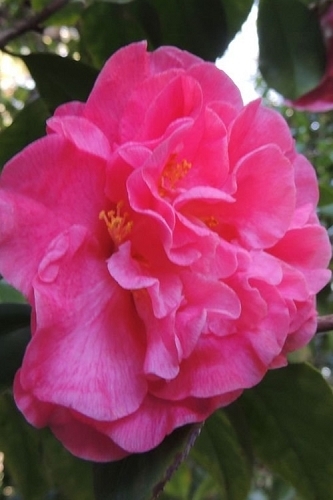 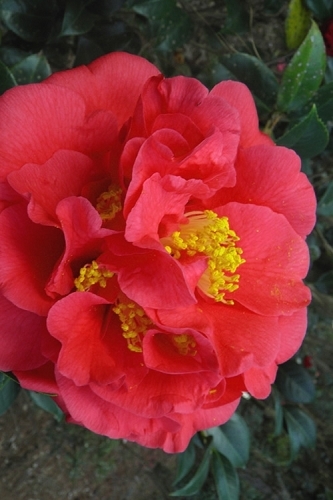 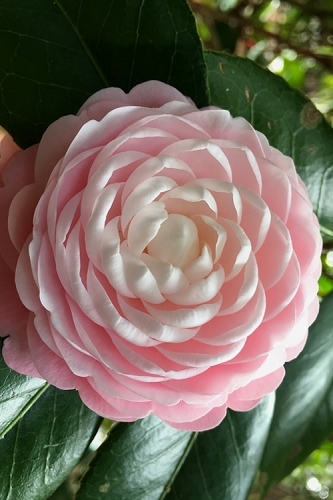 Camellias do not require pruning, however respond very well to it. 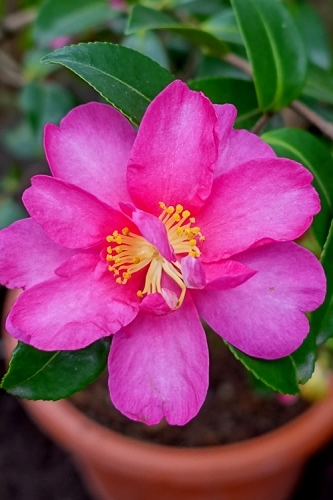 If desired, you can prune a camellia to maintain fullness or a desired shape, to form a small specimen tree that makes an ideal focal point in the landscape, or to rejuvenate an old plant that has become spindly. 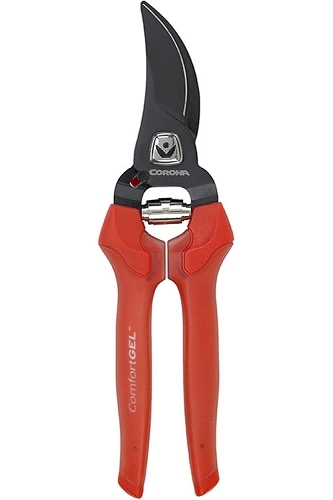 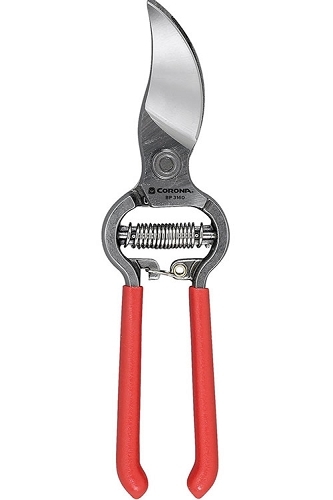 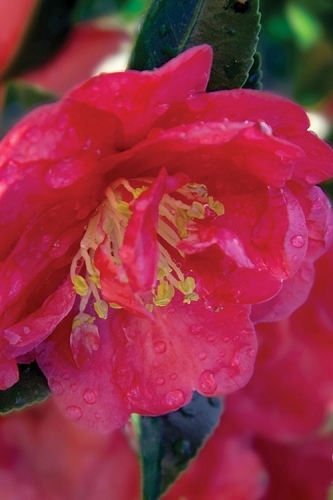 You'll find some basic guidelines for each of these camellia pruning techniques below. 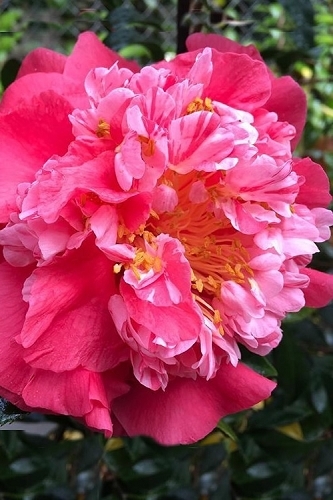 For younger plants 1 to 10 years old it is best to do some shaping just after blooms have faded (spring or early winter, depending on the variety). 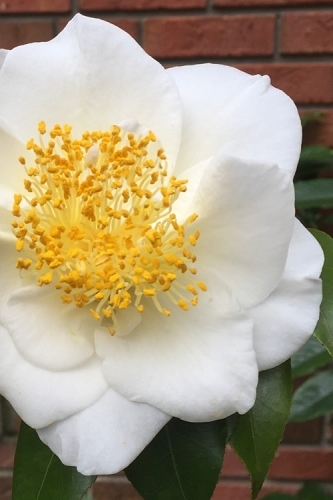 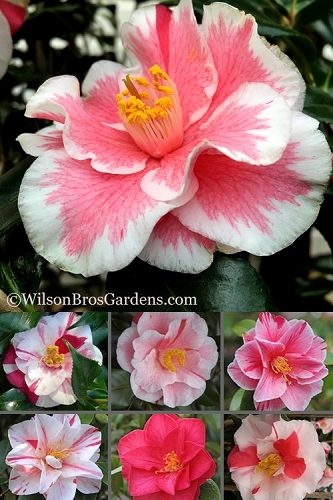 Camellia sasanqua varieties bloom during the fall into early winter, while Camellia japonica varieties bloom in late winter through early spring. 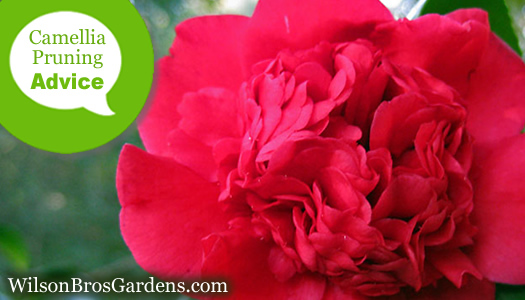 Just keep in mind that if you prune in early spring you won't remove the next year’s flower buds! 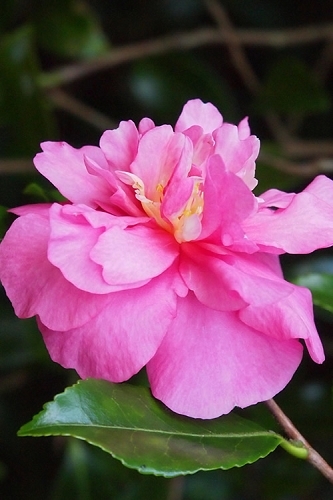 NOTE: Cease any pruning of camellias after June and you are almost guaranteed not to effect the next season's bloomage. 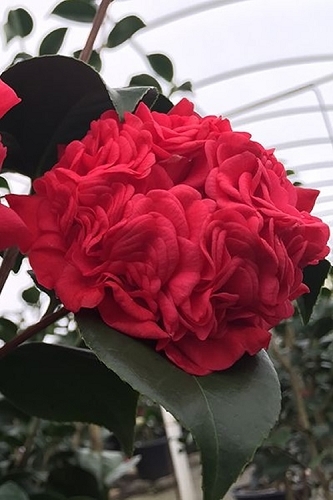 Whether young or old, a Camellia variety that grows tall enough (6' tall or more) can be "limbed up' to form an attractive small tree, which makes for an outstanding focal point specimen in the landscape. 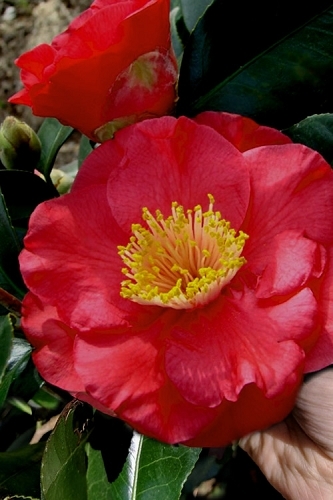 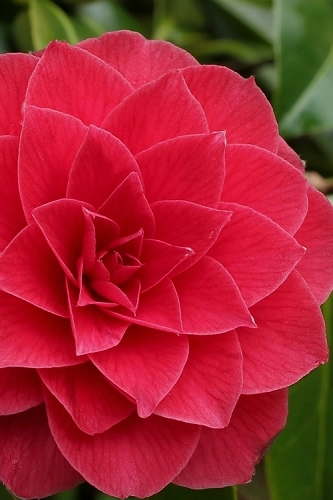 Tree-forming may also help to rejuvenate older camellias. 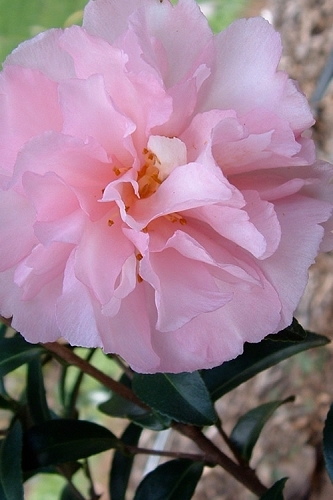 The goal in tree-forming is to form a nice canopy of branches and foliage atop one to several exposed lower trunks. 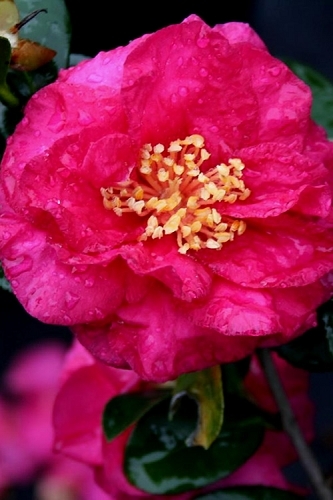 Regardless of the type Camellia, pruning to tree form should be done in late winter. 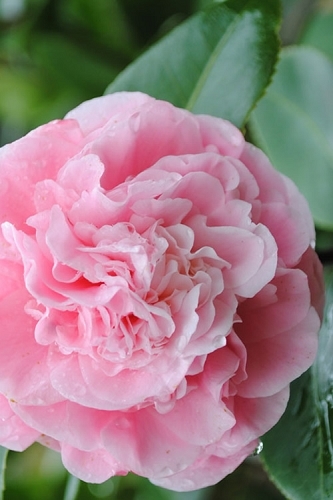 Before removing any branches, study your Camellia to decide how many trunks you'll want. 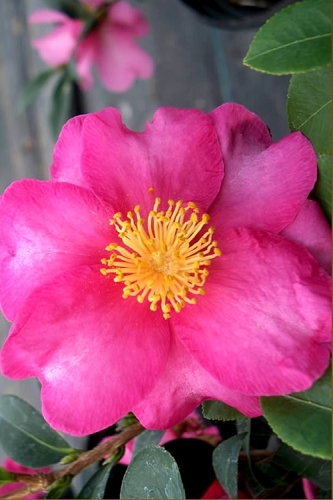 If you're lucky, there will be only 1 to 3 trunks, and you can keep 1 or all of these. 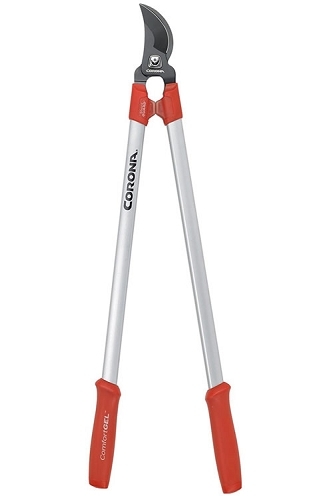 It's okay to have more than 3 trunks. 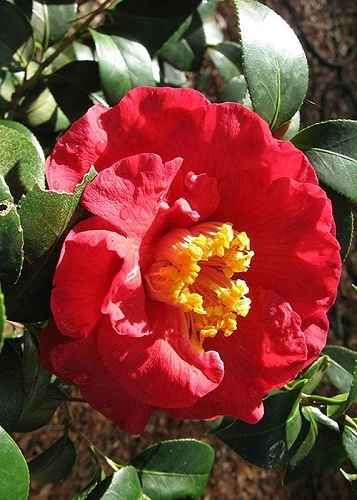 If you intend to remove a trunk(s) cut them off 1/4" above the ground, or from the base of the trunk. 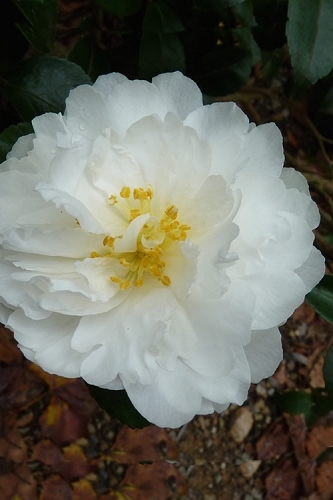 Before removing any main trunks make sure that doing so will not spoil the shape of the canopy.